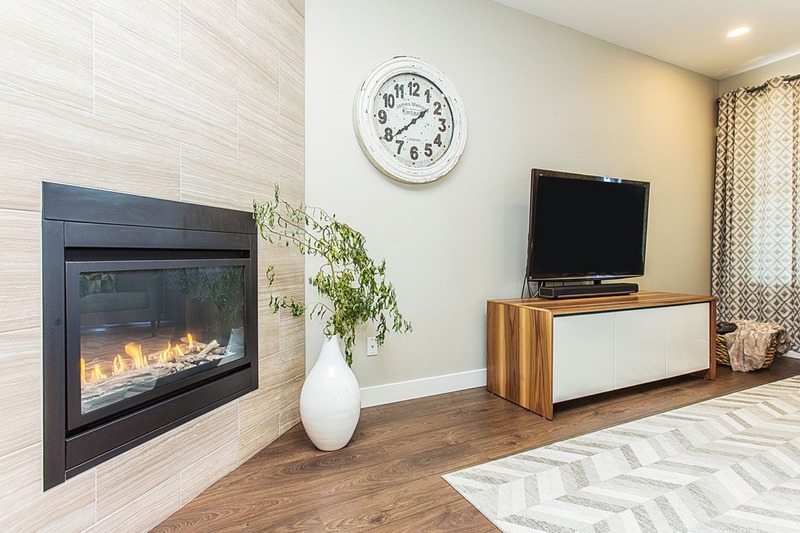 Craftsmen Contracting provides quality home renovation services throughout the Vancouver and Greater Vancouver areas. Our focus in both exterior and interior renovations means we can help you transform one area, or your entire house, on time and on budget. Home improvement can make you fall in love with your home again, and finding the right team to help is the biggest decision you’ll have to make. We can help with any home remodelling project, breathing new life into old spaces with special expertise in kitchens, bathrooms, whole-house remodels and exterior improvement. Our professional design team will help create a complete vision for your home centred around your personal taste and style. Craftsmen Contracting loves a great exterior project! Custom decks and pergolas are a beautiful addition to any home, and happen to be right in our wheelhouse. Our team holds ourselves to the highest quality standards throughout the project. See something that’s not quite right? We’re on it. Our renovation process and core values keep your remodel under control. 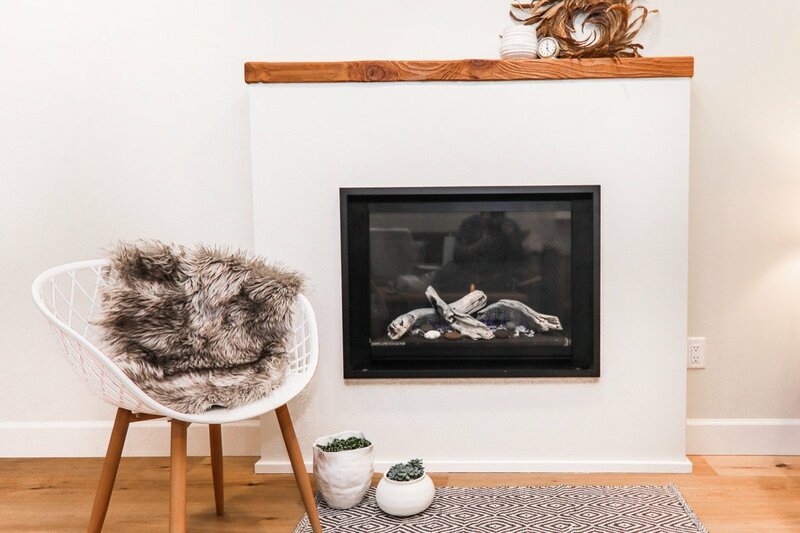 Craftsmen Contracting understands both indoor and outdoor Vancouver living: Whether inside or out, good flow, intelligent design and quality craftsmanship apply. Make huge changes to both interior and exterior spaces to boost enjoyment and value of your home. For exterior renovations, stunning cedar pergolas and arbours on a new custom deck can open up your home to a whole new world of possibilities. Spruce up the outside with new siding, crisp new paint and trim work, and detail features to complete the picture. Major impact areas for intelligent home renovations, the kitchen and bathrooms are where you get your biggest value boost. 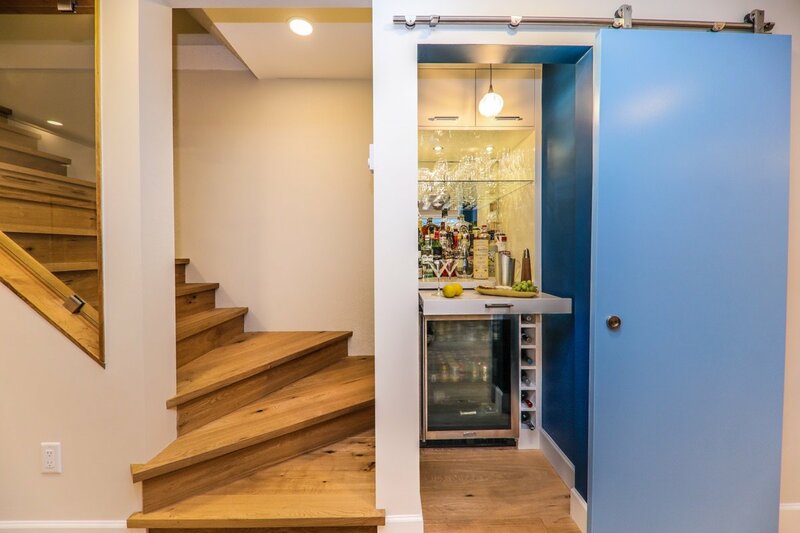 These two areas also make your life so much easier when they just make sense – we’re talking about ample storage, great work/counter space, quality finishes and flow. Did you know your major kitchen appliances should form a perfect triangle for ultimate cooking mastery? Or that there is a sweet spot for your dishwasher? We know all the kitchen renovation success secrets and we’re totally excited to share them all with you. And … the same goes for bathrooms! There are definitely some bathroom renovations do’s and don’ts that we’ll share with you, and offer solutions for highly-coveted storage for a bathroom that just intuitively makes sense.